He is a sports enthusiast, has played table tennis at district level and was on his college’s basketball team! 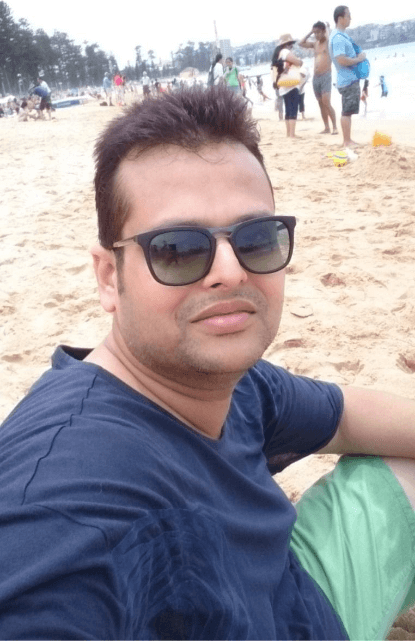 Meet Abhinav Sangal, Manager – Media Operations and Client Services at Chocolate. 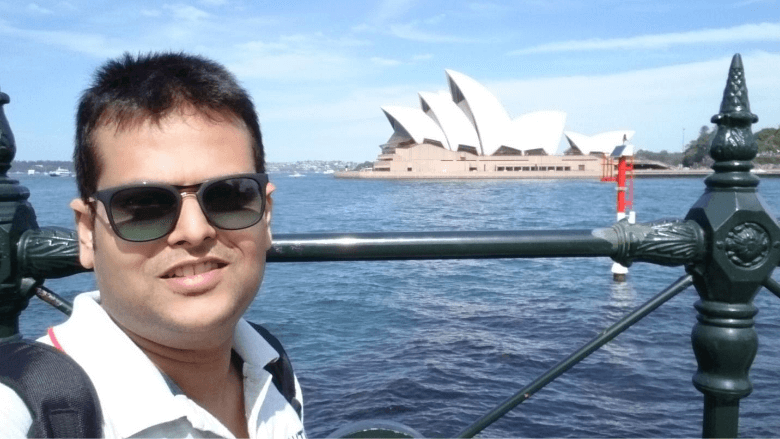 A self-motivator Abhinav believes each day is a new experience, one should mold their experiences to extract the best and the positive which can help in making decisions to overcome daily challenges. Time to familiarize Abhinav to others in his own words! I take care of Programmatic Operations for the APAC region and help grow all markets in the region. As I am in a Client Servicing role, I face a lot of technical questions, troubleshoot issues with clients or DSPs and prepare a lot of new decks for product marketing. I liaison with our engineering team for strategizing solutions related to viewability, ad fraud detection and other best practices. When my team and I were awarded the ‘Best Team Award’ at the annual Town Hall in 2014. I love how the entire team is like a close-knit family, striving towards the growth and success of Chocolate. At the same time, we all have a competitive streak giving & delivering our best. I have been working at Chocolate for the past 5 years now. Prior to that, I have worked in digital and mainstream media firms and at events and IT Infrastructure services organizations in sales and marketing roles. My previous exposure in digital media space has really helped me evolve in my current role. I like traveling to new places, be it exploring: exotic beaches, the great mountains, being stoned by historical architecture or unravelling the cultural diversities. Weekends for me are mostly about catching up with friends, going out shopping with the wife (a must for happy life), or playing games on my Xbox or smartphone. That I am a complete sports buff! Soccer (huge fan of Manchester United & Cristiano Ronaldo), Cricket (if Sachin is God then Kohli is Master), Basketball (there is only one LeBron James), Table Tennis, Lawn Tennis (Love the Swiss Maestro), Badminton, Golf (wish Tiger would win another major someday). I can go on….. Hands down my family, luscious food, my smartphone, my car and learning at least one new thing daily. It’s the food cooked at home that I relish the most, no other meal tastes better and is satisfying. You know who to reach out to for some great recipes – Me! I joined Chocolate as an individual contributor but with my hard work over the years was given an opportunity to lead a team and an entire region. It is one off the things that I appreciate the most about this organization, it recognizes effort and rewards you for your talent. The growing competition and options in the Adtech sector – it’s an industry wide challenge actually. Advertisers today have various options they can easily switch from one service provider to another, what distinguishes us from the others in the market is difficult to put across to the clients. That’s the biggest task and requires convincing on my end.